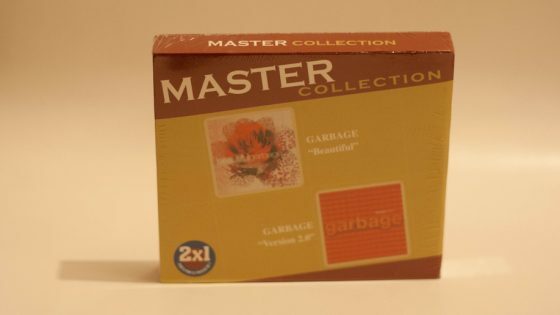 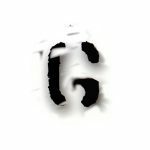 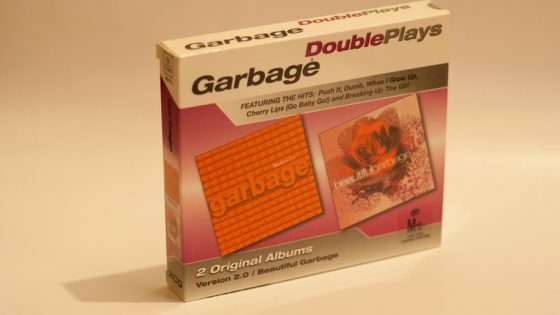 Garbage have released a number of multi album releases albums were packaged together. 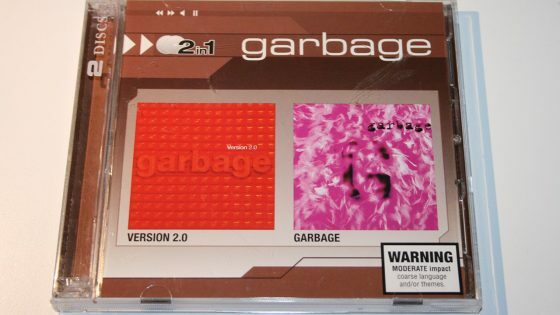 2 Albums Originaux, Limited Edition CD Box set, 24 tracks, (Version 2.0: Temptation Waits / I Think I’m Paranoid / When I Grow Up / Medication / Special / Hammering In My Head / Push It / The Trick Is To Keep Breathing / Dumb / Sleep Together / Wicked Ways / You Look So Fine) and (Garbage: Supervixen / Queer / Only Happy When It Rains / As Heaven Is Wide / Not My Idea / A Stroke Of Luck / Vow / Stupid Girl / Dog New Tricks / My Lover's Box / Fix Me Now / Milk) in heavy duty card case. 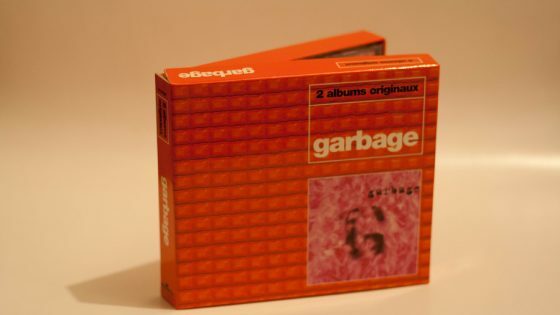 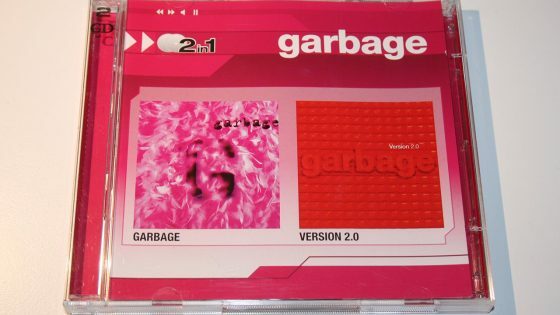 2CD Garbage, Double CD boxset, 25 tracks (Garbage: Supervixen / Queer / Only Happy When It Rains / As Heaven Is Wide / Not My Idea / A Stroke Of Luck / Vow / Stupid Girl / Dog New Tricks / My Lover's Box / Fix Me Now / Milk) and (beautifulgarbage: Shut Your Mouth / Androgyny / Can’t Cry These Tears / Til the Day I Die / Cup of Coffee / Silence Is Golden / Cherry Lips (Go Baby Go!) 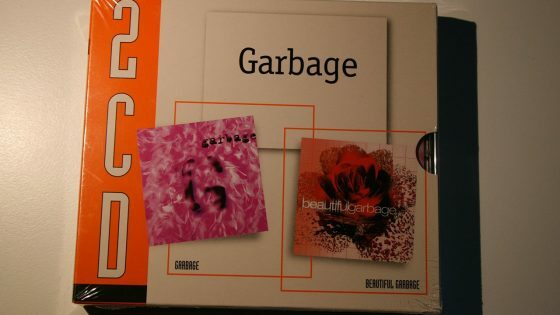 / Breaking Up the Girl / Drive You Home / Parade / Nobody Loves You / Untouchable / So Like a Rose / beautifulgarbage mixer) in card slip case.